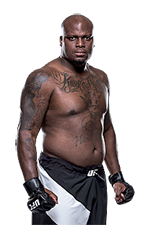 • Gabriel Gonzaga vs. Derrick Lewis: Derrick Lewis def. 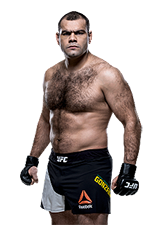 Gabriel Gonzaga via KO (punches) at 4:48 of Round 1. For previous Fight of the Week winners, click here. 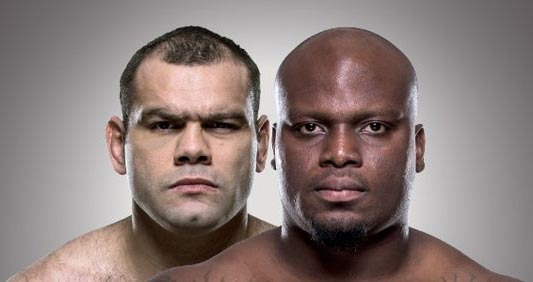 For previous Fight of the Week finalists, click here.